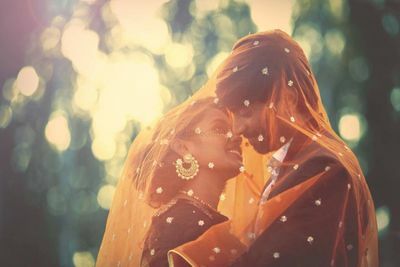 Excellent photography with cinematic touch. 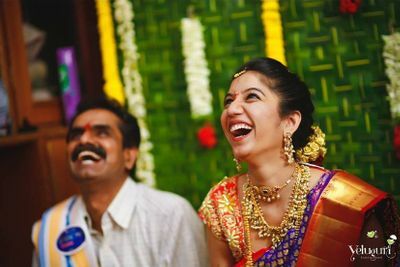 Happy to associate. 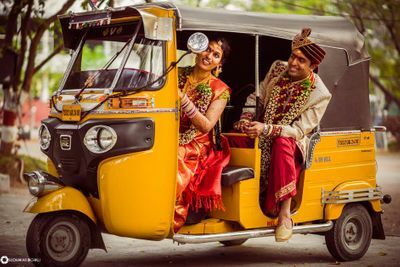 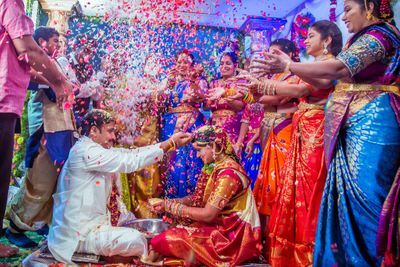 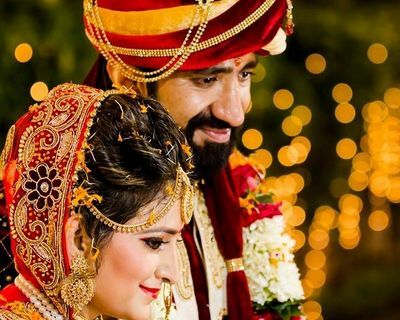 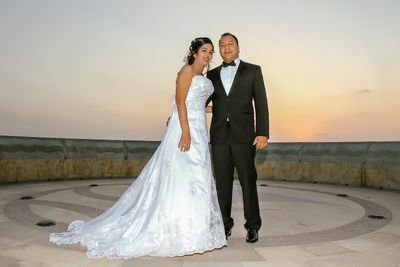 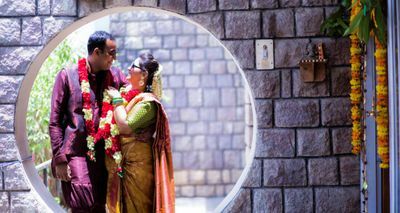 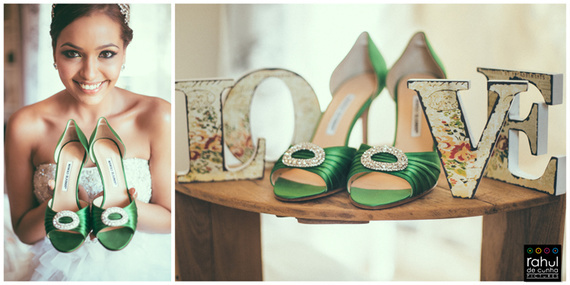 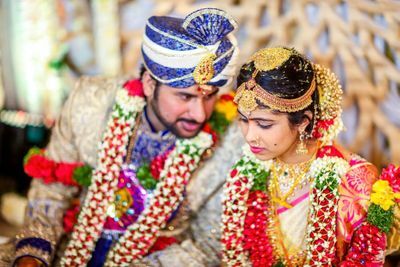 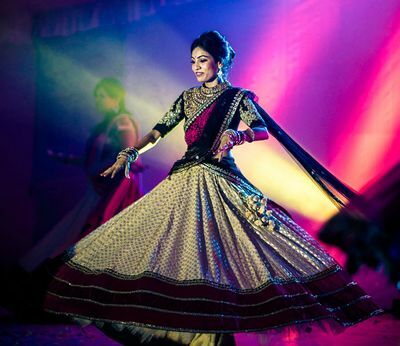 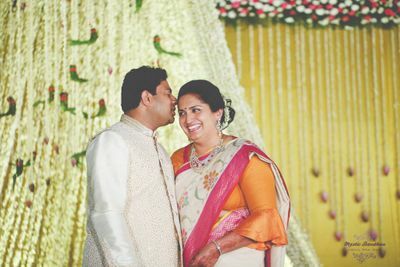 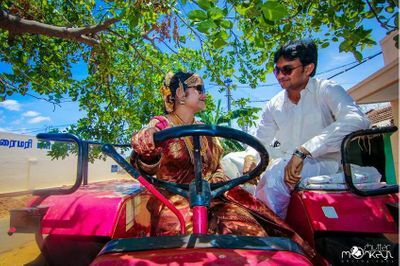 Find your wedding videographer in Hyderabad on WedMeGood . 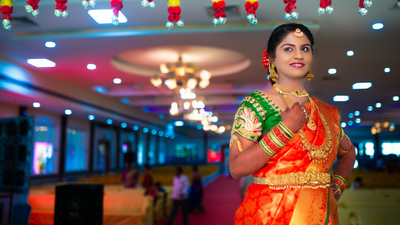 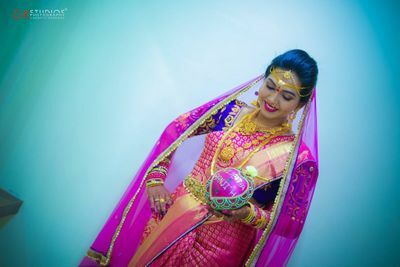 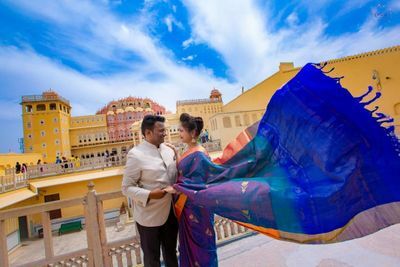 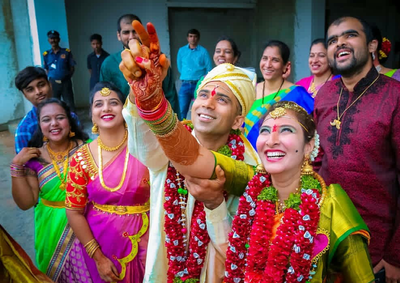 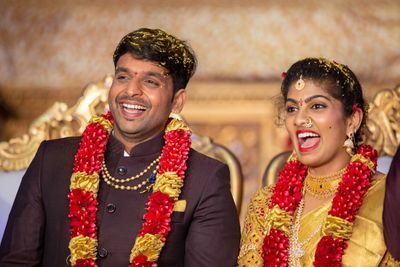 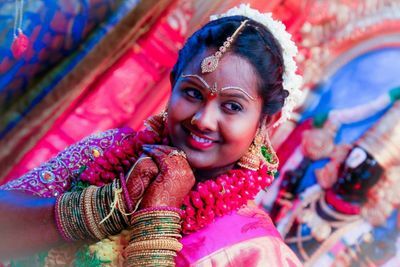 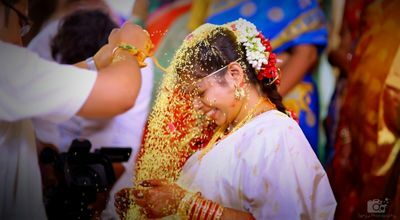 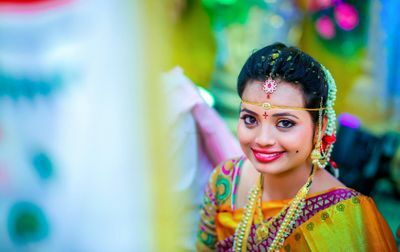 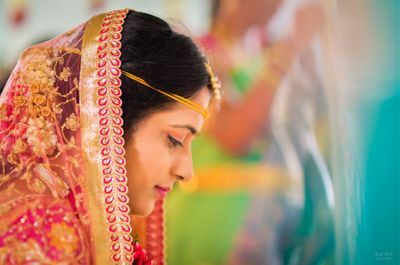 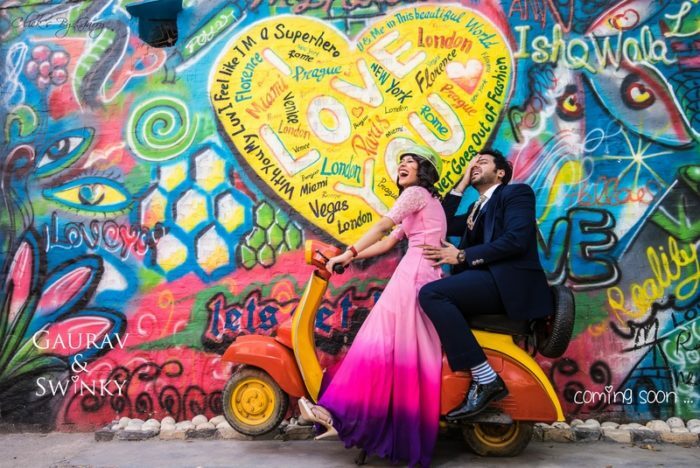 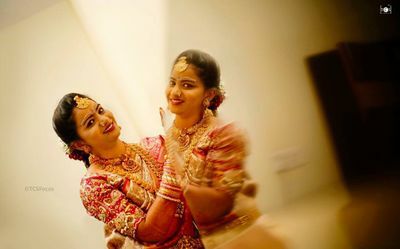 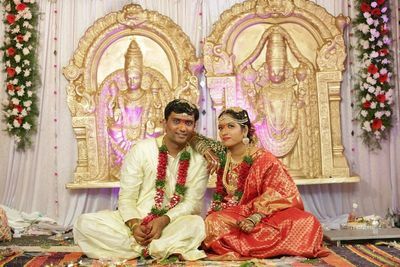 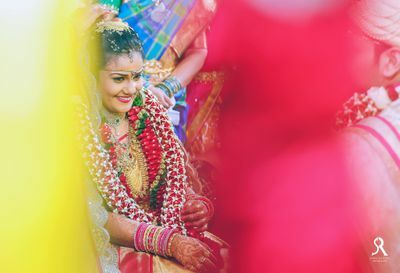 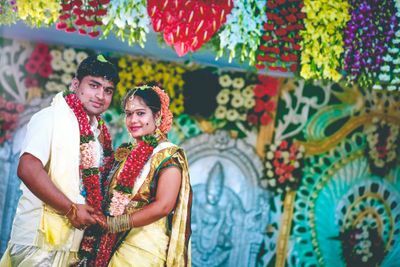 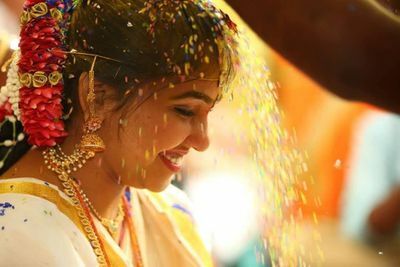 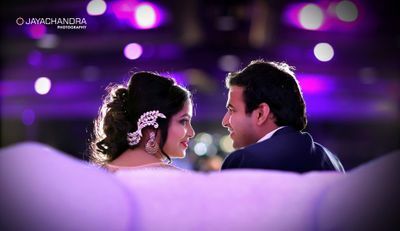 You can find the best wedding videographers in Hyderabad by going through our detailed list with prices, filter by top reviews and ensure your marriage video is the most beautiful one by making the right choice.